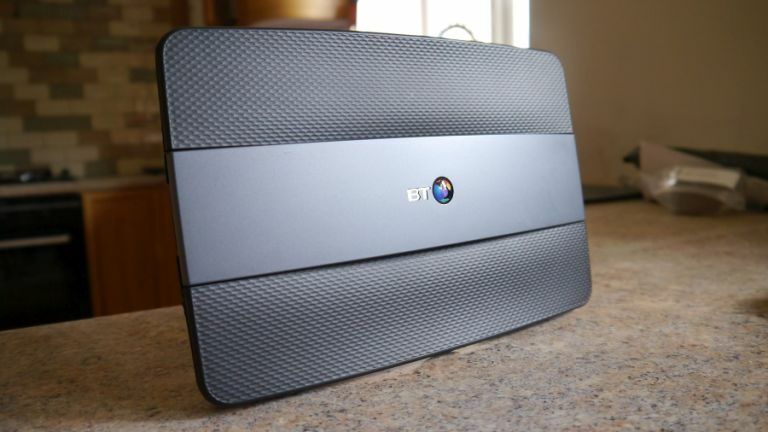 BT broadband deals are in demand throughout the year, but there are certain times to sign up to make sure you get the best price, along with any juicy extras. Now is one of those times as you can now get the excellent unlimited fibre 52Mb speed for just £28.99 a month with a £150 reward card from Mastercard. Alternatively, you can go for the top tier 76Mb broadband for £39.99 a month and get a massive £175 reward card. Or if you're looking to save money on the monthly cost, there's the far cheaper £19.99 a month 17Mb BT broadband offer, where you still get a £100 reward card. We've gone into greater detail on all three of these unlimited broadband deals below. There's also an optional promotion on the two fibre broadband deals where you can get BT Sport free for six months, then just £3.50 a month afterwards. Time is running out, though, as these cheap broadband deals expire this Thursday at midnight. BT broadband for under £20 a month, that's pretty much unheard of, especially with a very decent 17Mb connection speed. This isn't ideal for houses with loads of connected devices running at once or folks downloading large amounts of data. However, 17Mb broadband is more than enough for web browsing, Netflix streaming and moderate amounts of downloads. This is the sort of broadband speed you'll enjoy more if you're in a busier household or find yourself frequently downloading large files (multiple GBs) like HD/4K videos or video games on console or PC. Fancy a bit of BT Sport too? It's free for six months, then just £3.50 a month afterwards if you want. While the cheaper 52Mb option is more than enough for most, modern homes are increasingly connected to a multitude of devices and there's never been more content out there to enjoy on the net. So if at any one time multiple laptops are online, along with people streaming Netflix on TV while someone else is downloading a 40GB game on their PS4, this 76Mb broadband deal can cope with the lot.